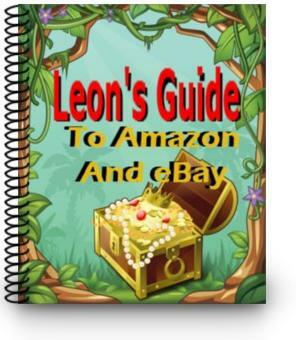 Leon’s Guide To Amazon And Ebay Teaches 3 Different Methods to SELL Products On Amazon and Ebay. 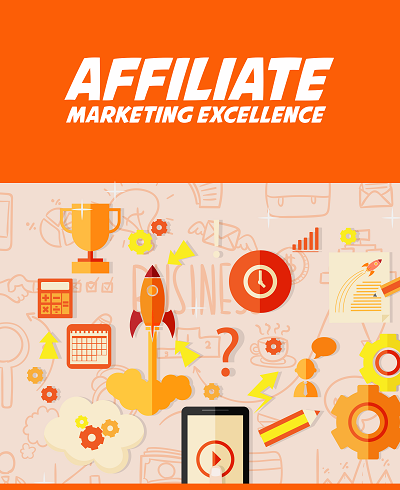 This Has Nothing to Do With Affiliate Marketing. 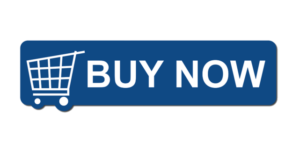 In Leon’s Guide to Amazon and Ebay, you will learn 3 proven methods to actually selling real products on Amazon and eBay With REAL PROOF! Method 3: Reselling The Big Bucks These are proven and current methods that can get you started in selling real products. 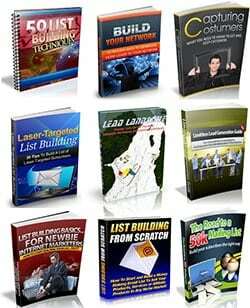 This Ebooks Contains a dozen Ebooks about how to build a proper Email list for marketing. As email marketing is getting very popular these days so get this pack of Ebooks now and enhance your Email marketing skills. 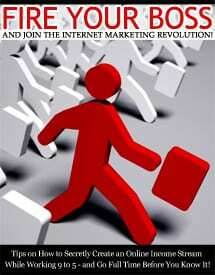 Welcome to Fire Your Boss And Join The Internet Marketing Revolution! Most people would like to start a home business. They like the freedom of being able to work whenever they want to or wherever they want to. However, it is not easy to get there because many of them are stuck in a rut! They feel that they are controlled by their bosses. They feel that it would take too much time. Some of them even whine that they are too tired to do anything the moment they reach home! Whatever your excuses may be, you will most probably find the solution in this book (or at least, know what it takes to get started). The fact that you are able to pick up this book and read it shows your initiative and you should congratulate yourself for taking the first step! How and why you should set short and long-term goals. 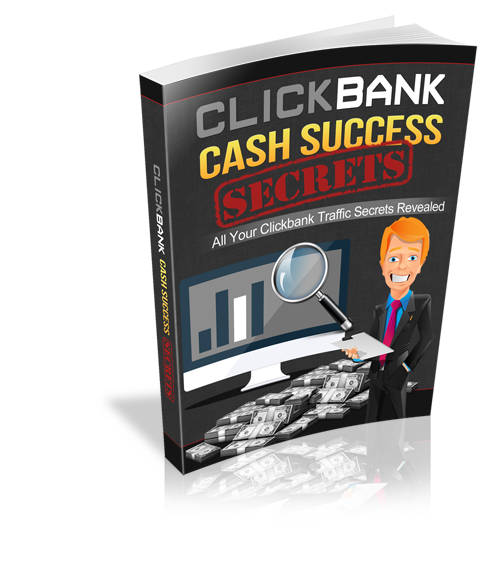 This 36 page PDF ebook comes with Master Resell Rights. 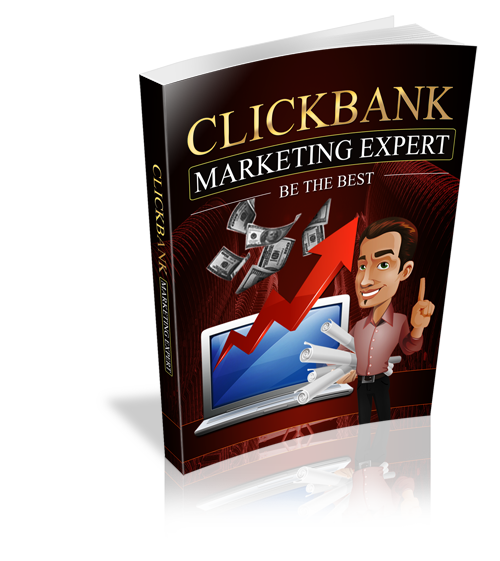 This 19 page PDF ebook comes with Master Resell Rights. The two options you have when it comes to generating traffic to your offers and how to get started… even if you don’t have a massive advertising budget. The ultimate beginner’s strategy for getting started and making a profit as soon as THIS WEEK! By following this simple method, you can stand out from the other affiliate marketers promoting the same offers and get the sale… and the commission… over and over again! 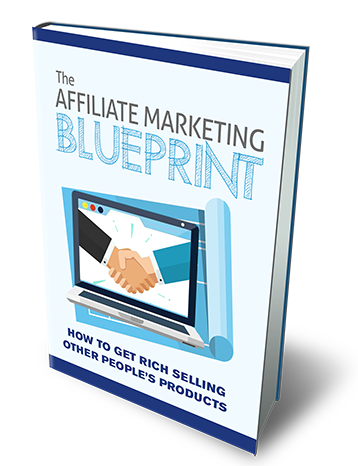 This 55 page PDF ebook and bonuses come with Master Resell Rights.